A day after violent clashes were reported between two groups in Pune which left one dead, Maharashtra Chief Minister Devendra Fadnavis on Tuesday sought a judicial probe into the matter even as violent protests reached Mumbai. “We need to find out whether it was a planned incident or not. The police were present there in large numbers otherwise it would have been much worse,” Fadnavis told media. 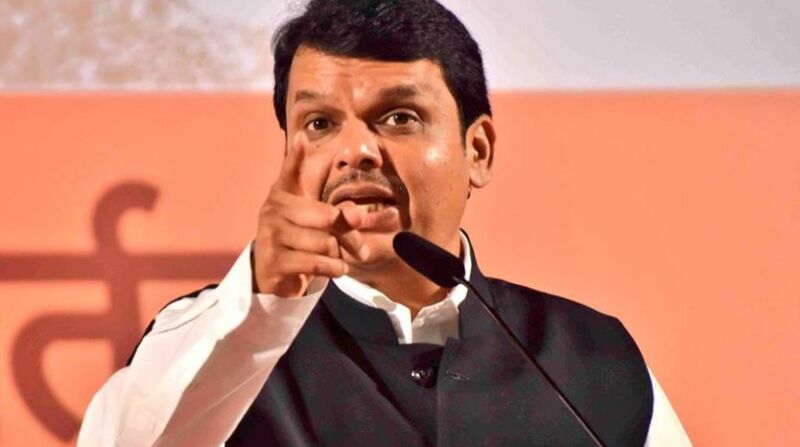 “We will be requesting the Supreme Court for a judicial inquiry into the matter… CID inquiry will also be conducted in the death of the youth,” added Fadnavis as he announced Rs.10 lakh compensation for victim’s kin. The violence erupted in the village of Koregaon-Bhima on Monday during the 200th anniversary celebrations of the Anglo-Maratha War between the army of Peshwa Bajirao II with a small force of the East India Company that comprised a large number of Dalits. 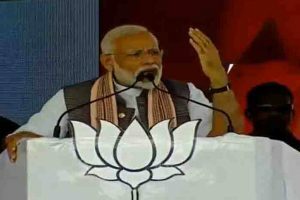 Several lakhs of Dalits had congregated around the Victory Pillar (Vijay Stambh) erected by the British in Sanaswadi village when suddenly stone pelting started, allegedly by some right-wing groups carrying saffron flags. In the clashes that ensued between the two groups, more than 30 vehicles, including buses, police vans and private vehicles, were torched or damaged. The police fired tear gas to control the mobs and prohibitory orders were imposed in the entire Pune district. Rahul Fatangale, 28, from Nanded was killed in the incident. NCP President Sharad Pawar blamed the Maharashtra administration for lapses and suspected the involvement of anti-social elements taking advantage of the situation to indulge in violence, which started with stone-pelting.